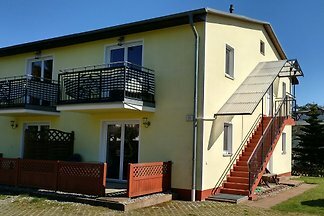 2-bedroom cottage (duplex with terrace) for 2 1 pers. 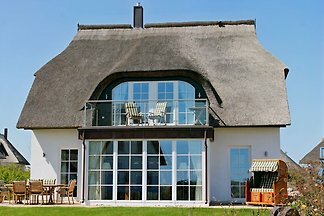 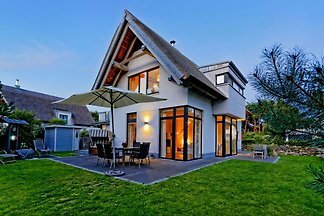 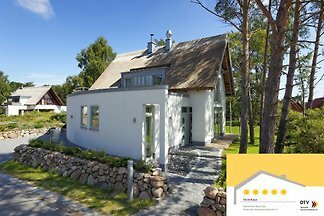 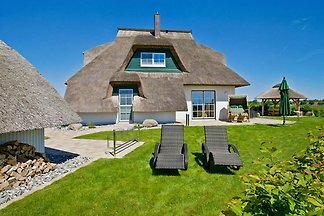 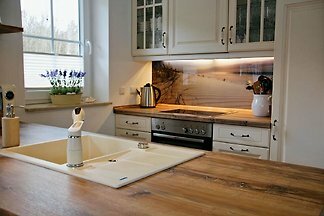 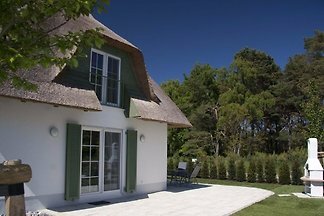 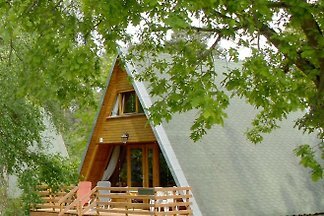 from 5 1191 holiday homes & accommodations in Usedom-Nord were rated with an average of 4.2 out of 5 stars ! 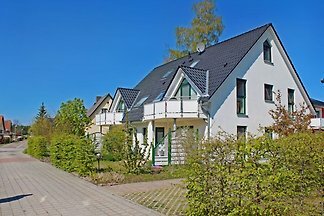 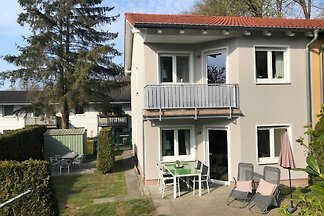 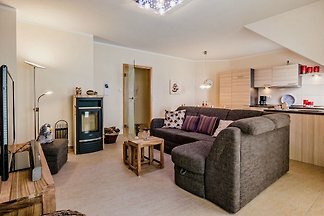 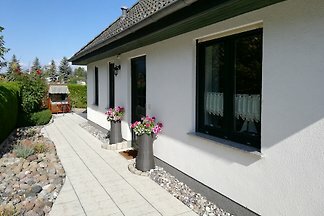 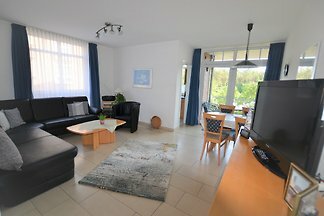 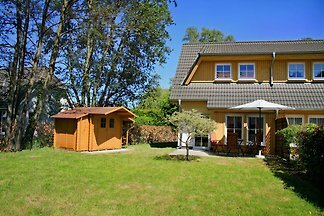 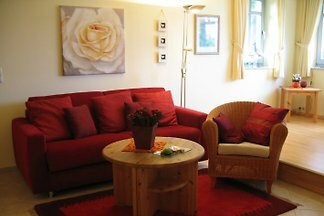 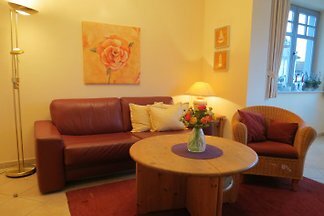 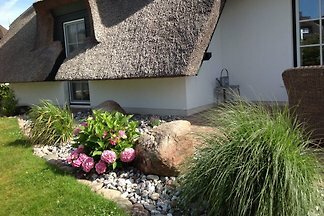 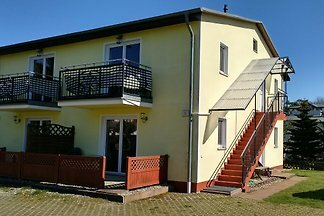 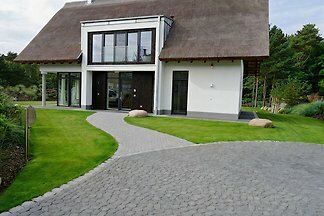 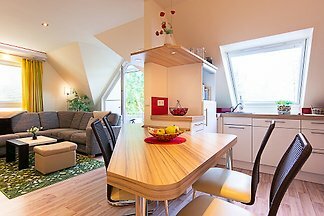 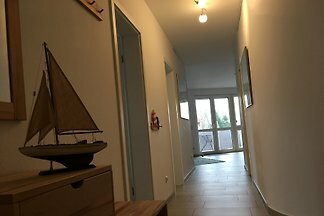 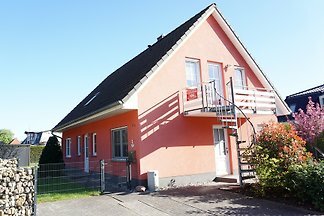 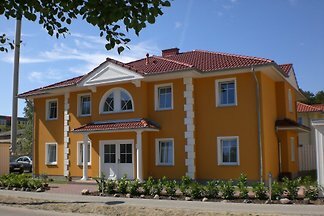 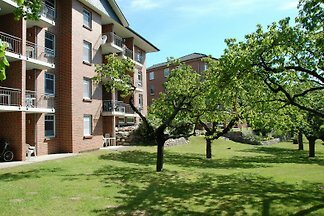 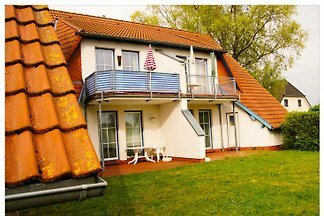 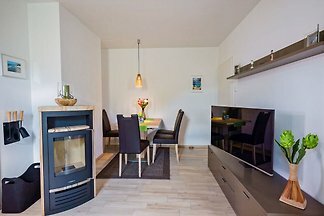 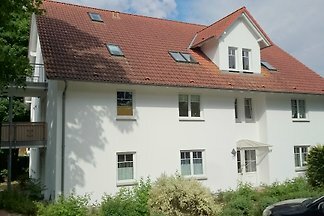 Rent successfully your holiday flat or holiday home in Usedom-Nord in only 20 minutes !